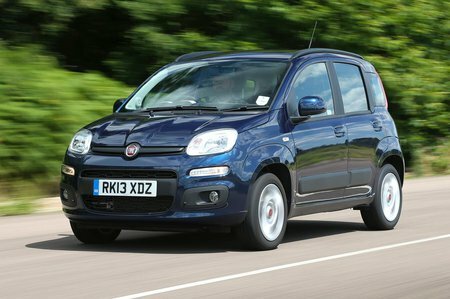 Fiat Panda 1.2 Pop 5dr 2019 Review | What Car? What Car? will save you at least £362, but our approved dealers could save you even more. You don’t get much kit in the entry-level Pop trim. It comes with steel wheels, a trip computer, electric front windows, a basic stereo, central locking and a height-adjustable driver’s seat and steering column.